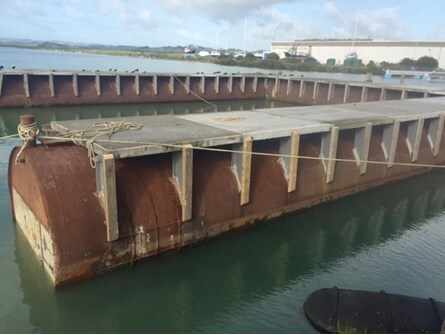 Currently laying Northland, this pontoon is available for use as a platform for wharf extensions and repairs or mooring small ships or yachts up to 200 tonnes. 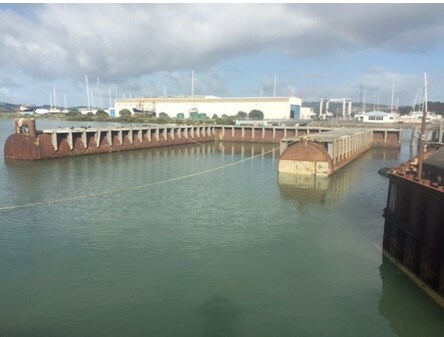 This pontoon also has the potential to be used for the forthcoming America’s Cup defense, if not actually used for berthing the visiting super yachts, it may have its uses in the construction phases of extending Halsey St wharf to accommodate the team bases. 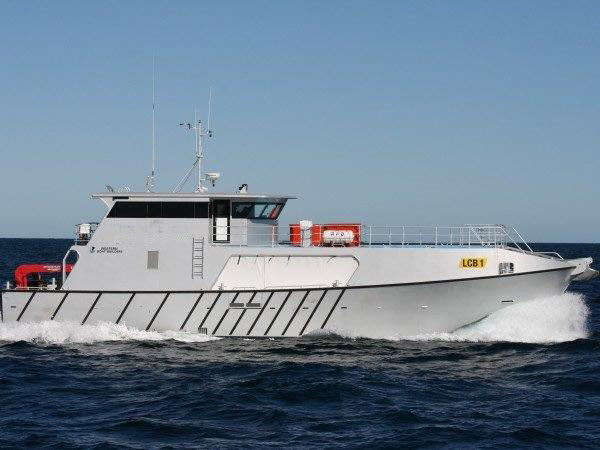 Industrial strength pontoon. ‘U’shaped approximately 70 tonnes. 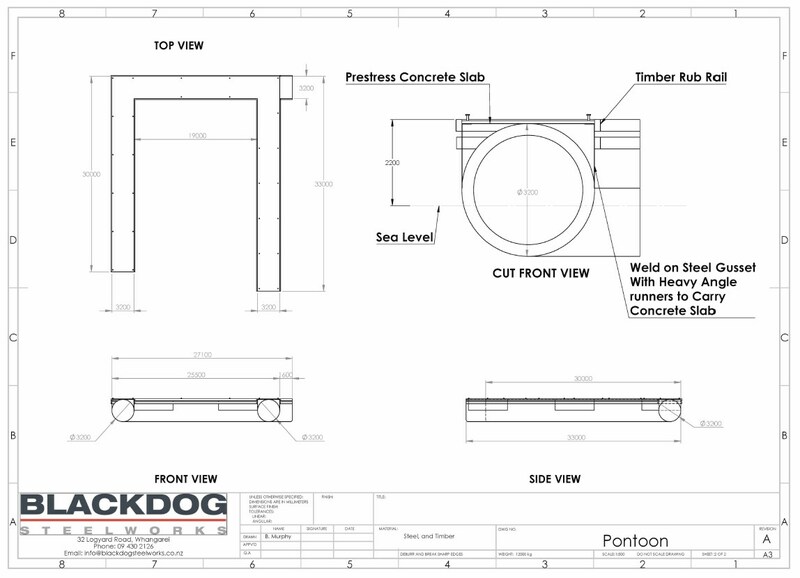 Flotation chambers are 3.2m diameter, steel structures. Sides are 33m x 25.5m x 30m i.e. asymmetrical. 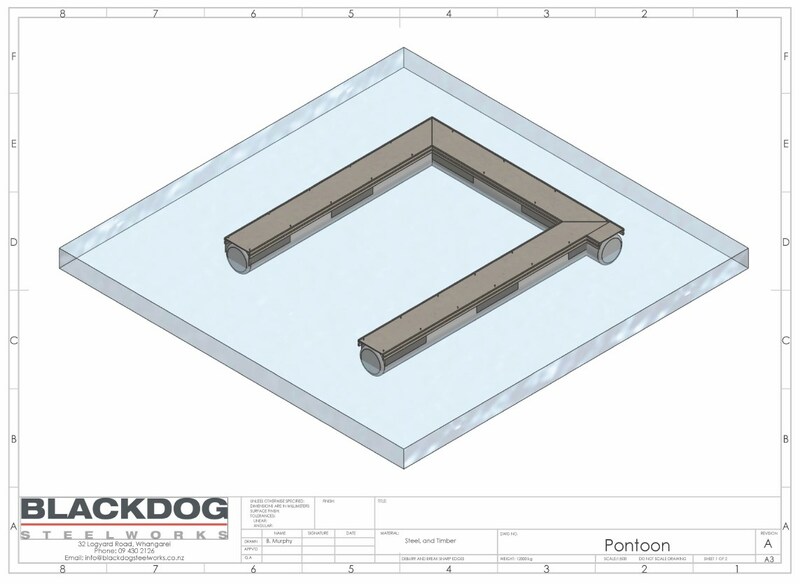 Decking is new – topped with thick reinforced concrete panels which sit 2.2m above water level. 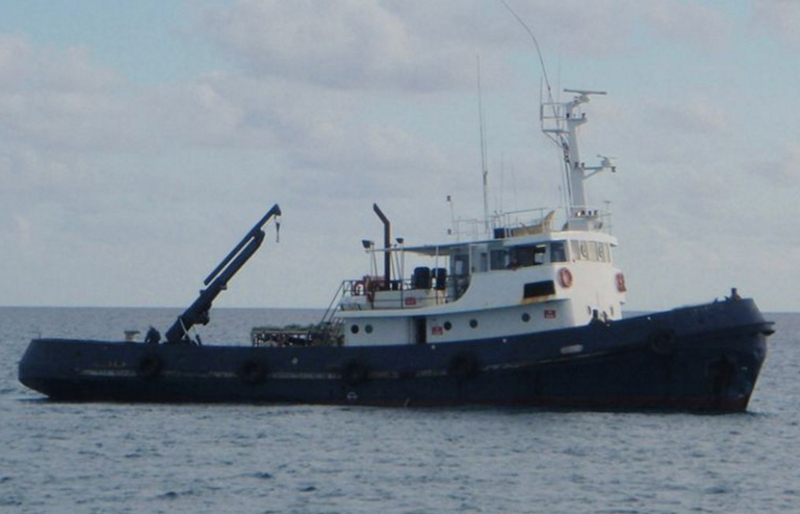 Uses – Work platform for wharf extensions or repairs. 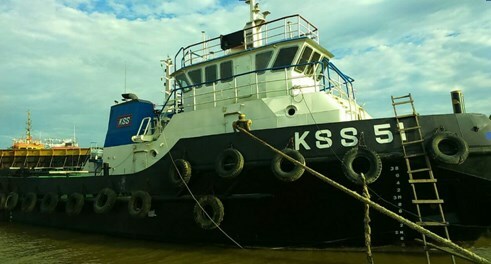 – Mooring large ships up to 200 tonnes.